Old Navy has become Gap’s saving grace. Gap Inc, the parent company of its namesake brand, Banana Republic, and Old Navy, has reported negative same-store sales growth for the past two years. 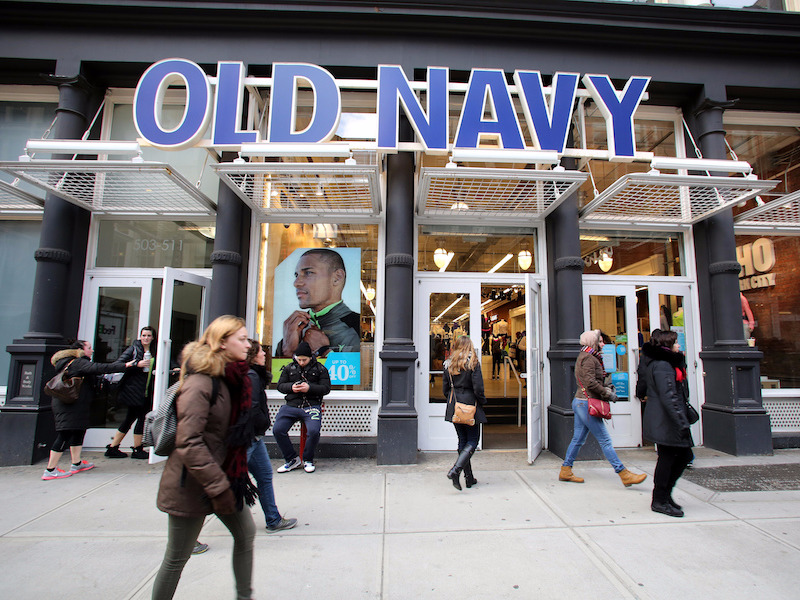 Independently, however, the Old Navy brand has seen positive same-store sales growth for the past five years. Last quarter, sales were up 8%, boosting Gap Inc’s share price and rescuing it from an otherwise gloomy period.